Put a glove on & free fly a bird of prey. 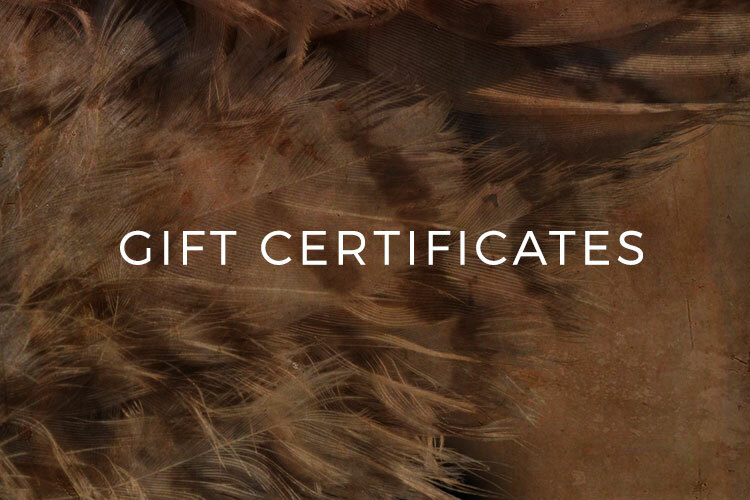 Learn the basics of falconry & it’s history. Play field games and take photo’s with a raptor. 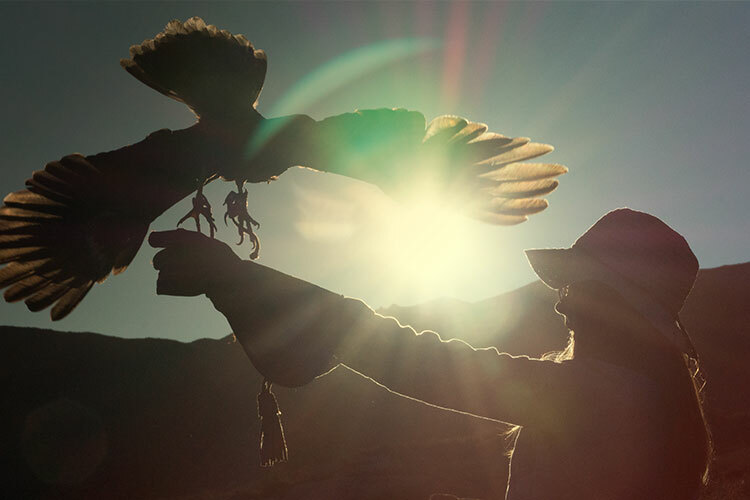 Put a glove on & free fly a bird of prey. 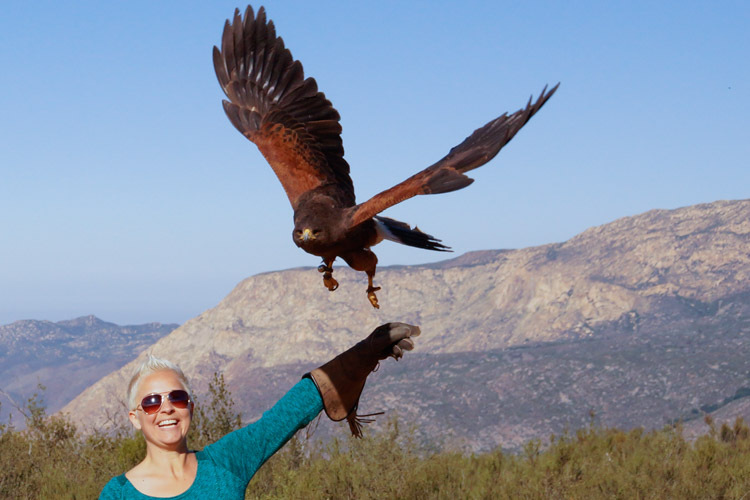 Take an exciting interactive walk with a hawk. Observe the raptor in it’s natural habitat. Amazing long flights & more. 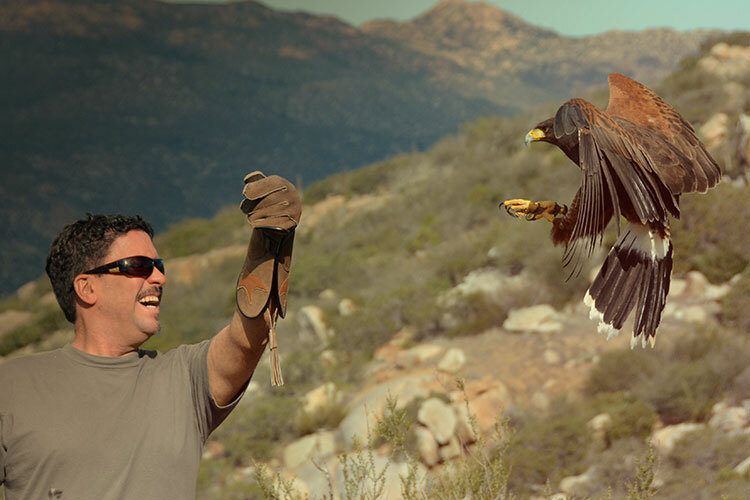 Put a glove on & free fly two species of raptors. 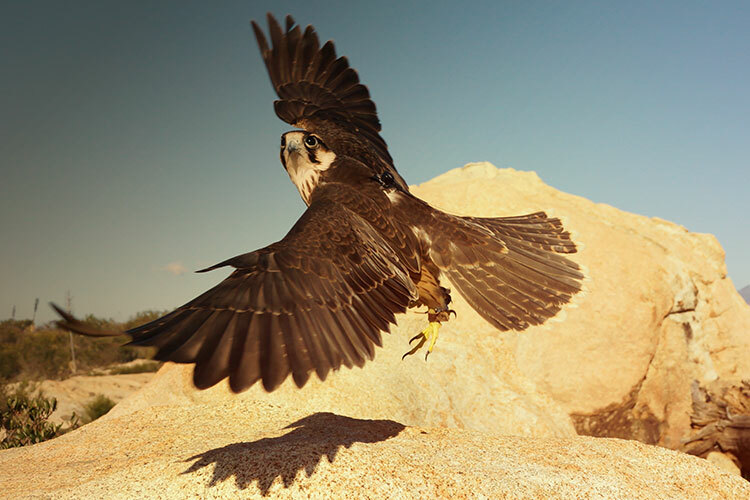 Learn the basics of falconry & it’s history. 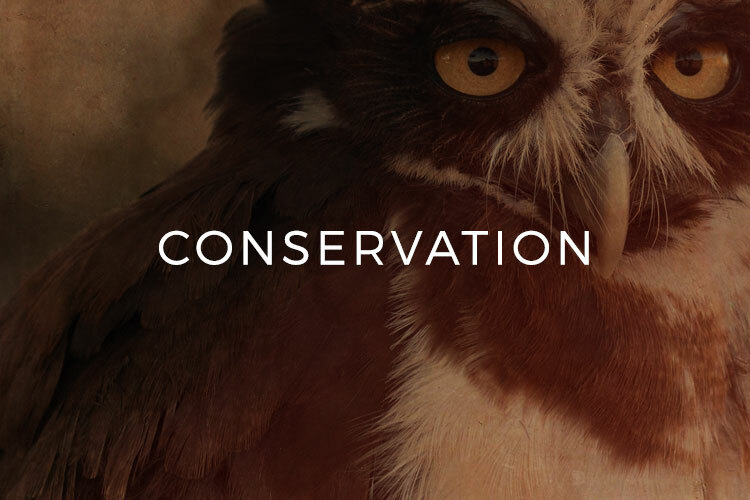 Play field games, long canyon flights and take photo’s with the raptors.